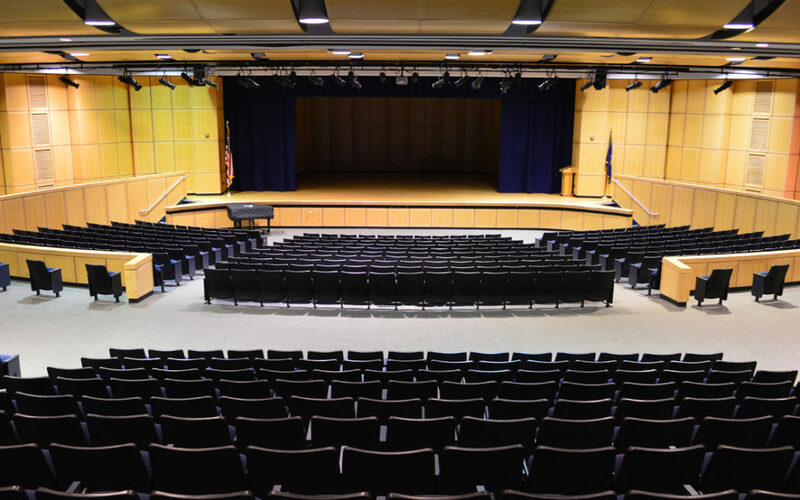 East Greenbush CSD is offering a free workshop for parents on Wednesday, January 9 to discuss anxiety in children, how to recognize different types of anxiety and strategies for helping children to cope with and overcome anxiety. 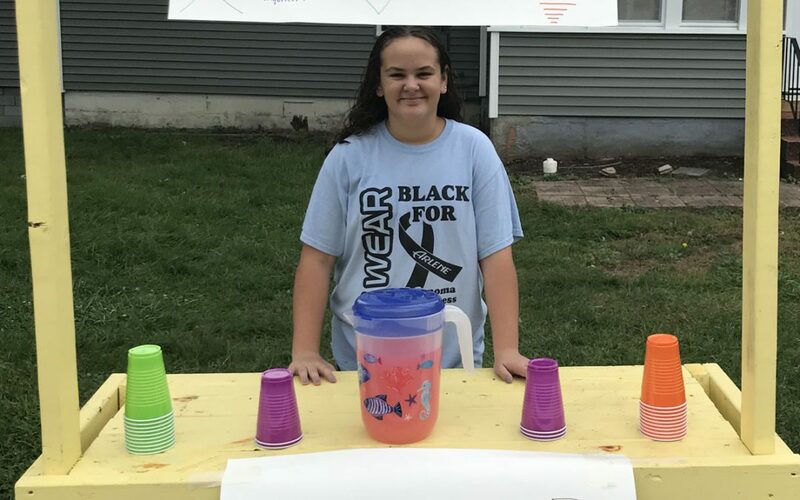 Samantha Krug set up a lemonade stand and then donated the proceeds to The Community Hospice Inn at St. Peter’s Hospital in memory of her Nana. 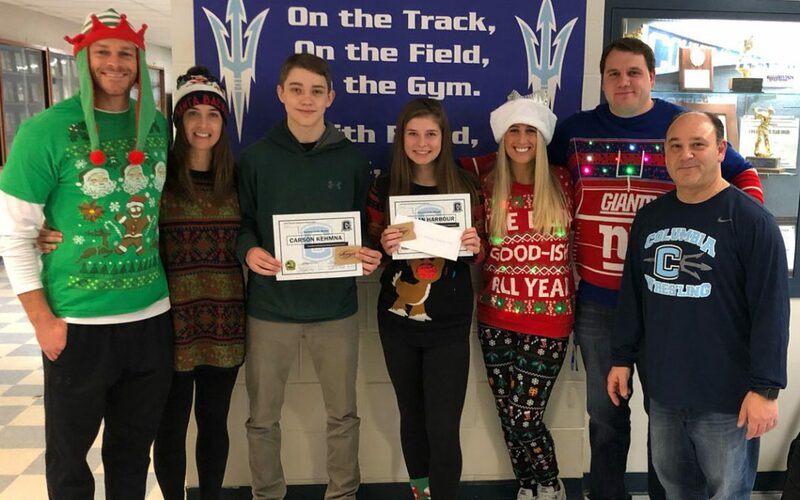 Congratulations to Asunta Illenberg and Jacob Kelley who were named Columbia PE Students of the Month for November and Jordan Harbour and Carson Kehmna who were named Columbia PE Students of the Month for December. 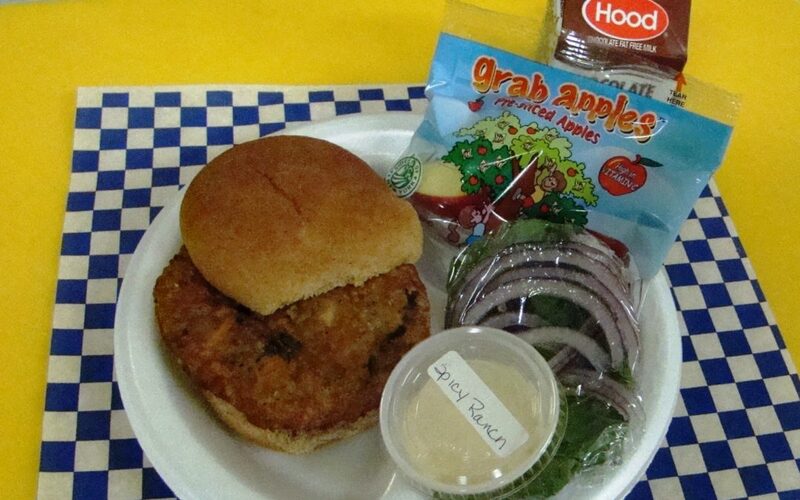 East Greenbush Central School District’s Food Service Department has re-introduced romaine lettuce back into meals in all school cafeterias following new guidance from the Food and Drug Administration and Centers for Disease and Control Prevention. 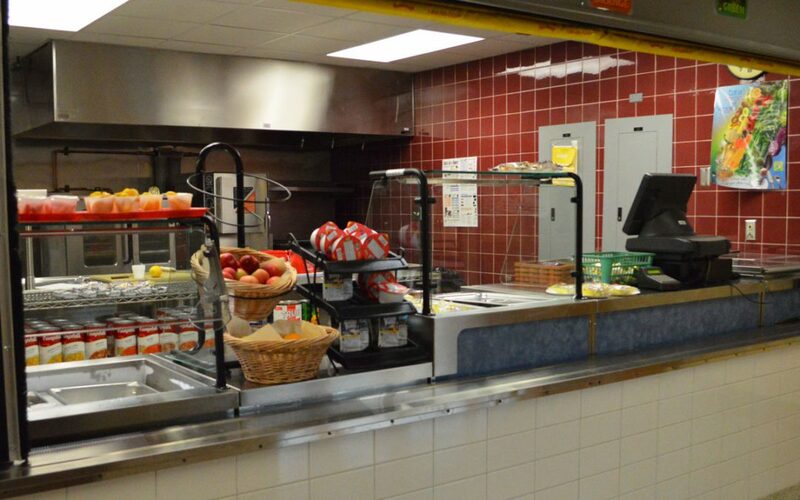 January lunch menus include favorites such as Chicken Nuggets, Pizza and Taco Salad Day!